Prestige One Catering serves those in and around the Regina area. With comprehensive catering services, we offer an extensive menu for you to choose from. We cater for weddings, corporate parties, big events and non-profit organization fundraisers. Our catering includes additional glassware, table and chair covers, center pieces, and more to take care of the meal for your event. Contact us to get started! We specialize in planning and catering weddings and wedding receptions. From event planning, to setup, to the reception, we offer a full service wedding package that includes everything from your refreshments to appetizers, to full multi-course meals or buffets. For a night to remember, create alongside our experienced event designers. 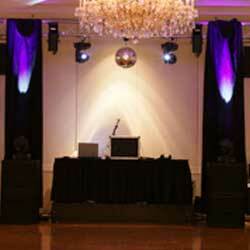 We host corporate parties either at the Turvey Convention Center or offsite at a location of your choice. We promise to provide the best quality of service and meal that you deserve. 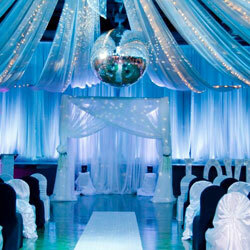 We also offer a full selection of room accessary rentals. Celebrate holidays, retirements, promotions or maybe closing that big deal! Whatever the reason, coordinate with our exceptional event designers today! 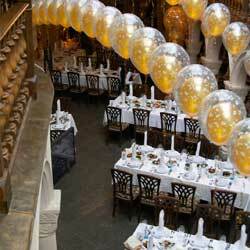 No matter what the occasion, we will plan and deliver an event to remember. We offer completer party planning, including seating, entertainment, food and drinks. Whether you’re planning a Graduation party, a Sweet 16, an Anniversary, or a Bar or Bat Mitzvah, we have you covered. We can plan an elegant or casual event, whatever style you like. Work with our seasoned event designers to plan the perfect event. 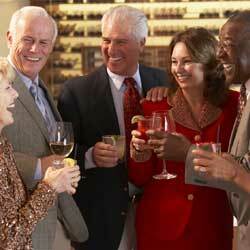 We are a premier venue for hosting non-profit organization fundraisers. We offer low space rental fees, have all the A/V equipment needed and delicious catering options. We will setup, serve and cleanup so you can focus on hosting the event. Contact an event designer to help your next fundraiser!